The UBC Thunderbirds stepped on the gas after halftime en route to a 4-1 victory over the University of the Fraser Valley Cascades on Friday. 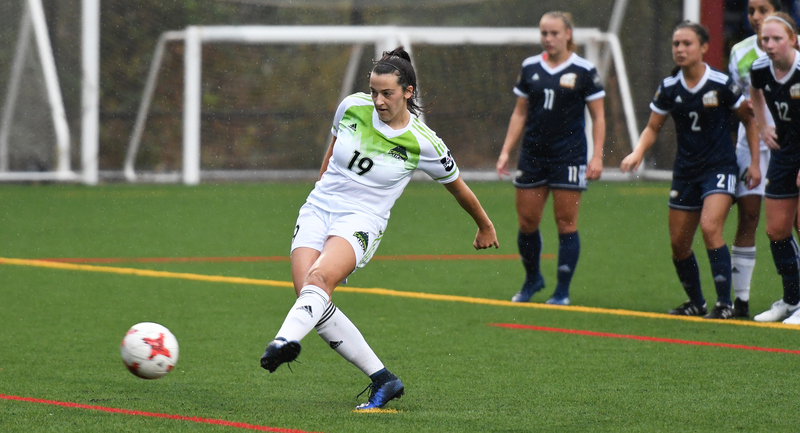 On a soggy evening at MRC Sports Complex, the T-Birds and Cascades battled to a 1-1 stalemate through 45 minutes of play – UBC’s Alyssa Hunt opening the scoring in the 17th minute, and UFV’s Brittney Zacharuk equalizing in the 35th. 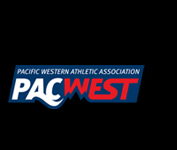 The Thunderbirds pulled away after the break, though, on tallies from Michelle Jang, Rachel Jones and Liesanne Musico to improve to 2-0-0 in Canada West conference play. It was the Canada West opener for the Cascades (0-1-0). “I’m really proud of my girls responding well to going a goal down, and I thought we were good in the first half,” UFV head coach Rob Giesbrecht said. “We made a mistake and they capitalized, and we found our feet a bit after the goal and started to play more assertively. It resulted in us getting a penalty, and Britt hit that well. The T-Birds, No. 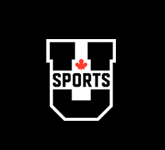 6 in the U SPORTS national rankings, opened the scoring on a lightning-quick counterattack following a UFV turnover. Tess McRae played the ball ahead to Hunt, and she curled a top-corner shot over the outstretched arms of Cascades goalkeeper Joven Sandhu. Brittney Zacharuk fires home a penalty kick in the 35th minute. Gurneet Dhaliwal made the play that led to Zacharuk’s equalizer. After her initial shot from close range was stopped by UBC keeper Emily Moore, Dhaliwal was fouled by a T-Birds defender, setting the table for a penalty kick for Zacharuk. The Cascades captain calmly slotted a shot into the bottom left corner. Sandhu came up with a great stop to keep it level going into halftime – she turned aside Danielle Steer from close range, and defender Marianne Spring blocked Steer’s follow-up effort. Steer got her revenge in the 57th minute, making a run down the right side and sending a cross to Jang, who finished from close range to restore the UBC lead. The Cascades looked to respond in the 70th – Zacharuk made a great run down the left and her cross found Simi Lehal, but her volley went just wide of the near post. 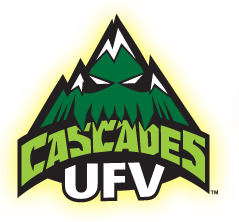 Cascades keeper Joven Sandhu earned her team’s player of the game nod. Then, in the 74th, Jones gave the T-Birds some breathing room, launching a highlight-reel strike into the top right corner from just outside the box. Musico rounded out the scoring, poking the ball home on a scramble off a free kick in injury time. 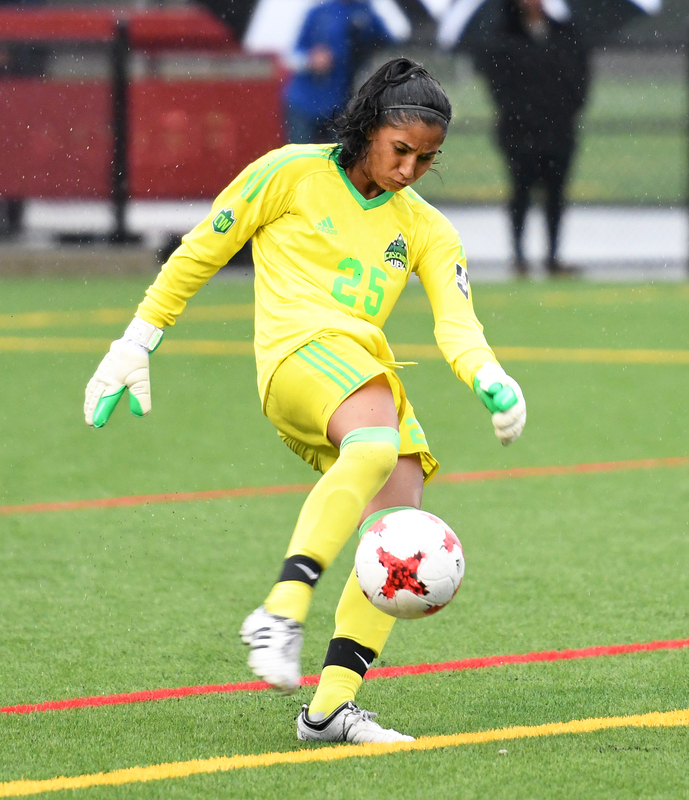 Sophomore keeper Sandhu was UFV’s player of the game – she had little chance on any of UBC’s goals, and she counted several highlight-reel stops among her eight saves. Notably, in the second half she came up with diving saves on UBC’s Rachel Kordysz and Emma Kallner to keep her team close. Giesbrecht also praised the play of “warrior” centre back Spring, and rookie forward Jashan Sandhar, who was instrumental in the sequence that led to UFV’s goal. 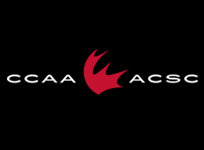 The Cascades are back in action on Saturday, hosting the Victoria Vikes (5:30 p.m., MRC Sports Complex, CanadaWest.tv).